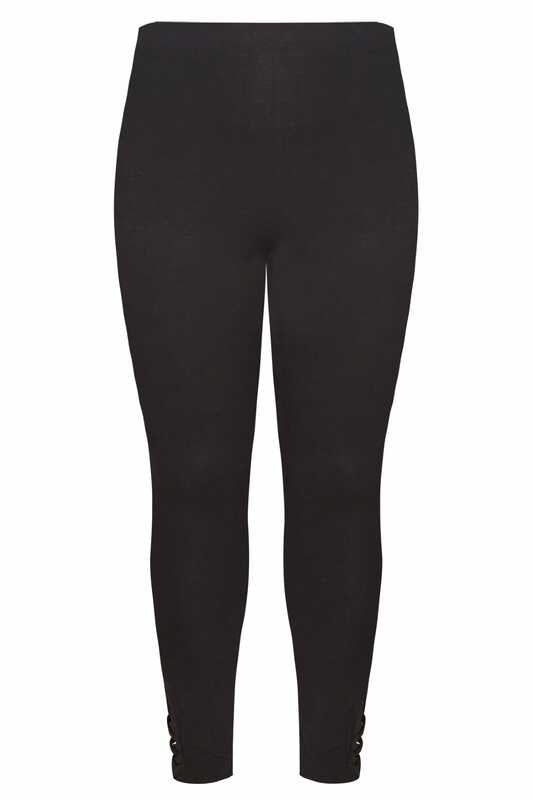 Inside leg length from (approx): 28"
Taking a classic style and adding a fashion-forward twist, these leggings can be worn from AM to PM. Made from a super-soft cotton blend, the stretchy design is comfortable and easy-to-wear. We love the on-trend lattice hem.